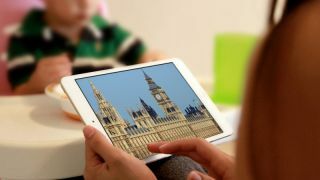 iPads and smartphones have apparently been banned from confidential governmental discussions in the UK because of fears they could be turned into bugs by Johnny Foreigner without their owners being any the wiser. That's the official line, anyway. Definitely nothing to do with easily-distracted ministers and their tendency to take selfies during top level meetings.